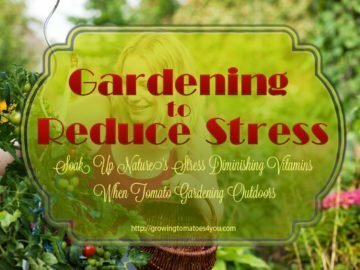 There is no doubt that tomatoes need water to grow and no matter if you are a novice or seasoned home gardener watering tomatoes should be one of the most important tasks on your mind once you have transplanted your tomato plants into your pots or garden. It seems like an easy enough job, but many of you still have an abundance of questions concerning this topic. 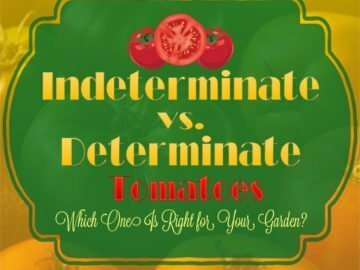 Once you understand the importance of why and how tomatoes use water, then you will realize that setting yourself up with a watering schedule will be one of the most important steps for growing juicy, plump tomatoes in your home garden. Properly your new tomato plants will help them get established and set the path for their vigorous growth. 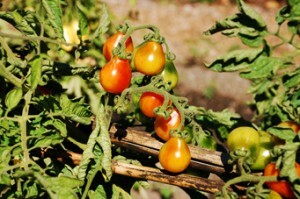 Since established tomato plants are heavy producers, they require plenty of water while growing and setting fruit. But how much water do they really require? 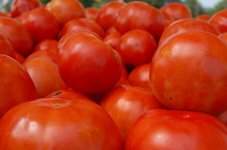 If you water your tomatoes too much or not enough, you could end up destroying or limiting the yield of your tomato plants. 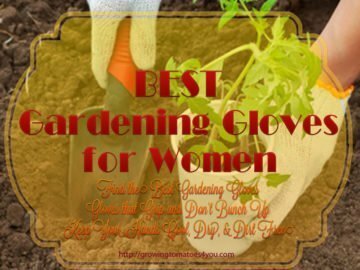 Not only that, improper watering can contribute to increasing the chances for disease. 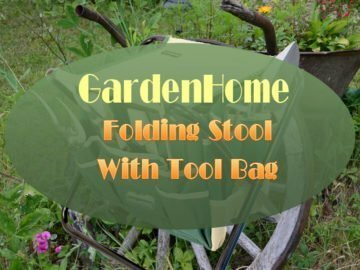 There are a number of specific techniques that a home gardener can use for watering their tomato plants that will ensure better crops and healthier plants and knowing these techniques will help you discover how your own actions can put you in control of how successful your tomato gardening experience will be. 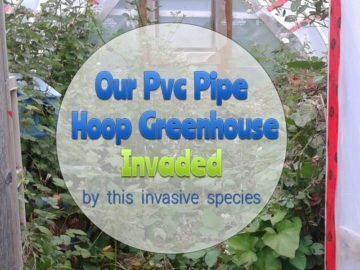 When, we as gardeners, water our tomato plants, we are assisting the plant in creating energy and with helping the plant cool itself. The water that is supplied to our tomato plants is soaked up by the roots and then transferred up the plant to the leaves where it converts the sun’s energy into chemical energy that feeds the plant. If you remember, from your school biology class, this whole process is called photosynthesis. Some of the water that is transferred up to the leaves is utilized for cooling the plant itself. This process is called transpiration. 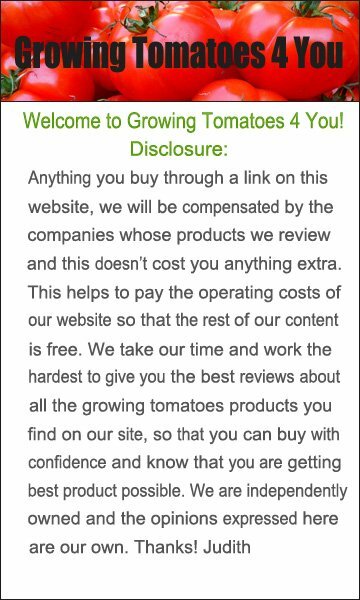 So there is really a good deal more happening when it comes to watering tomatoes.